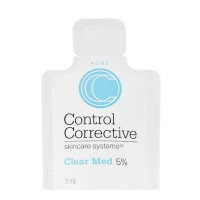 Next up in my February Beauty Army box, was from Control Corrective Skincare Systems the clear med 5%. People let me tell you! 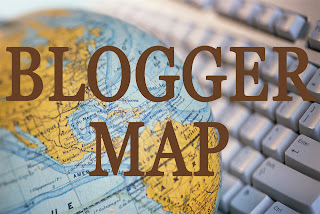 I loved this product! I truly felt that it was clearing up my acne breakouts! Although, it contained sulfur so there was a little bit of an odor. I would advise using this at night, if you think it may interfere with your perfume of the day. I will definitely be scooping this stuff up! Indie Lee The Body Wash was also in my box. I love the idea of introducing more organic products into my life, but not this one. I could not stand the smell! To me it was WAAAY to much of a lemongrass smell and not enough of a citrus smell. Also, it was VERY greasy during application and the rest of the day. (Not my favorite product in the box, by a long shot!) The sample was enough for about a week's worth of showers. I gave myself plenty of time to be sure that this product wasn't for me! I am a big fan of dry shampoo. 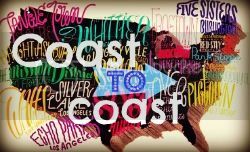 I use them from time to time in the afternoon and evening, especially if I am going somewhere after work to take some of the shine out of my hair (not the good kind of shine - oil.) Freeman Beauty Pssst Instant Dry Shampoo works as well as the name brand products I have used in the past. 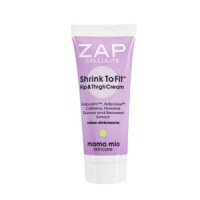 This size makes it handy to stick in my purse, unlike other products I've used. 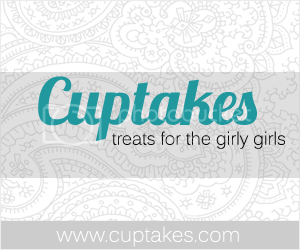 This rounds out my samples from the February Beauty Army box. 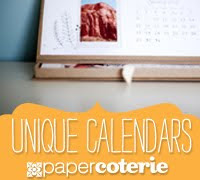 Let's see what I received for March! The first product from my March Beauty Army box is the FX Skin Prep, like February's Eye Prep, I haven't used this yet either. 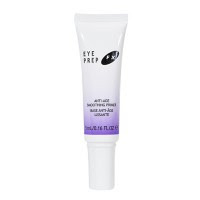 One day when I feel like using makeup I will have both the Eye and Skin Prep by FX to utilize!! Next up is Kellet Clarifying Acne Treatment and Weleda Almond Cleansing Lotion. 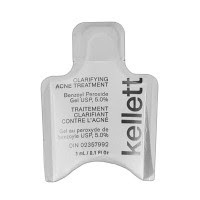 I loved the Kellet Clarifying Acne Treatment even more than I did the Control Corrective, because I felt like it was really working and NO SMELL!!! 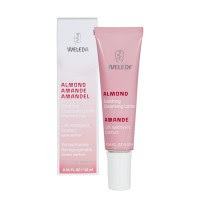 I also used the Weleda Almond Cleansing Lotion as a moisturizer and it worked beautifully! It gives my face moisture but didn't make it oily! 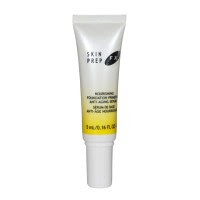 It and the acne treatment pair beautifully for me!! Also, included in the box was Sun FX Body Wash in Aloe and Chamomile and Indie Lee Coconut Citrus Body Scrub. I amazingly loved both!! The Sun FX body wash had a nice light scent, was non-abrasive and had a last scent and kept my skin smooth during the day. 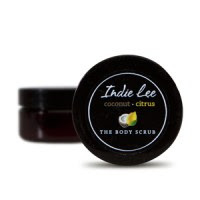 I wasn't a big fan of Indie Lee's Body Wash so needless to say I was VERY skeptical of this month's body scrub and was very impressed with it! This stuff is VERY abrasive, just what you want in a body scrub. 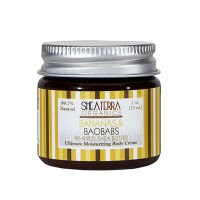 Although, my body scrub was caked into the bottom of the container upon arrival, no doubt a product of the high humidity here already in April. 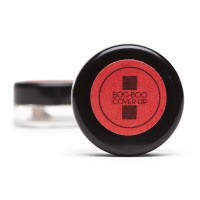 The last product in my March Beauty Army box was Boo-Boo Coverup, like the other makeup products I've mentioned, I haven't used this one either, but it has a clever and memorable name and cute packaging going for it!